Human beings have long had a complex relationship with the concept of wilderness. 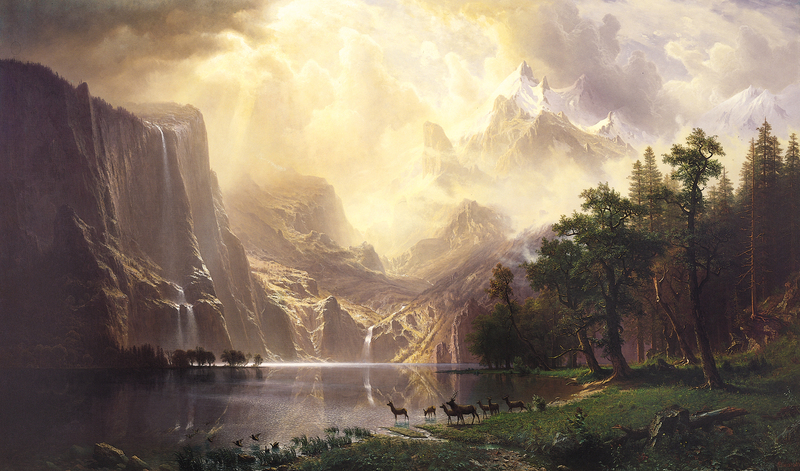 The idea “wilderness” is usually set in opposition to “civilization”. Sometimes civilization is privileged and wilderness is seen only as an impediment to the growth of civilization. At other times, such as during the Romantic Movement, civilization is vilified, while wilderness is idealized and seen as an antidote to the ills of civilization. The Romantic poets personified the wilderness (or at least the countryside) as the god Pan. 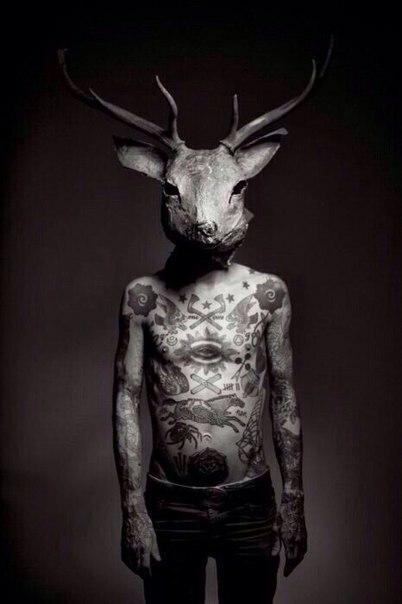 This image of the wild god would later inspire the Neo-Pagan Horned God. Other wild gods that Neo-Pagans address their devotions to include the Greek Dionysos, the Norse Odin, and the Celtic Morrigan. These gods represent both the wild within and the wild without. Stegner’s letter introduced the Wilderness Act, which was passed into law in 1964, creating a legal definition of “wilderness” and a mechanism for designating wilderness areas for federal protection. An early draft of the Act read: “A wilderness, in contrast with those areas where man and his own works dominate the landscape, is hereby recognized as an area where the earth and its community of life are untrammeled by man, where man himself is a member of the natural community, a wanderer who visits but does not remain and whose travels leave only trails.” The phrase “a member of the natural community” was deleted from the final draft, however. This omission expressed and perpetuated the belief that human beings are somehow separate from nature and wilderness. “Numerous factors ranging from religion to the Industrial Revolution have systematically convinced many portions of humanity that we are ‘above nature’, that ‘nature is to be used’, and otherwise referring to “nature” in the third person—nature the It as opposed to nature the Us. What the writer describes might be called a “rewilding” of our perceptions. The term “rewilding” was coined by Dave Foreman, one of the founders of Earth First! Rewilding is form of ecological preservation which seeks to restore wilderness areas. One way of doing this is by reintroducing apex predators and keystone species where they were previously extirpated. One example of this is the successful reintroduction of grey wolves to Yellowstone. Some proponents of green anarchism or anarcho-primitivism contend that human beings have become “domesticated” by the agricultural and industrial revolutions and that we need to experience a “rewilding” too. A rewilding of humans involves the development of our senses and our instincts, fostering intentional relationships with the more-than-human world, and learning primitive living skills, including how to feed, shelter, and heal ourselves with the plants, animals, and materials occurring naturally in our bioregion. It also involves unlearning the mental habits and deconstructing the social patterns which our species has been developing for the past 10,000 years. Peter Grey argues, in his book Apocalyptic Witchcraft, that contemporary Neo-Paganism needs to experience a rewilding as well. According to Grey, Pagan witchcraft has become too “tame” and too inward looking, and therefore incapable of responding to an impending environmental collapse.